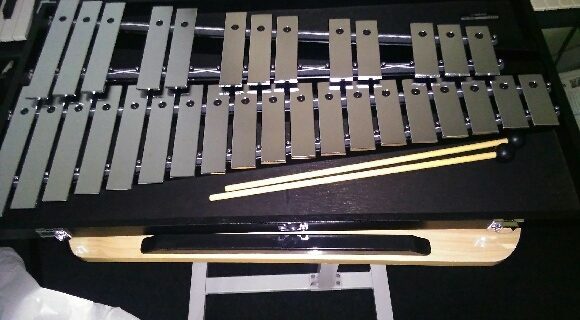 The Hibiscus Coast Concert Band is proud to add a new glockenspiel to our group. While members have their own brass and woodwind instruments, percussion is something that the band has to own. Adding our very own glock allows us to perform in concerts without having to borrow one off other musical groups, so we are very excited at our first percussion purchase! Huge thanks to the Hibiscus and Bays Local Board, whose funding made this purchase possible.